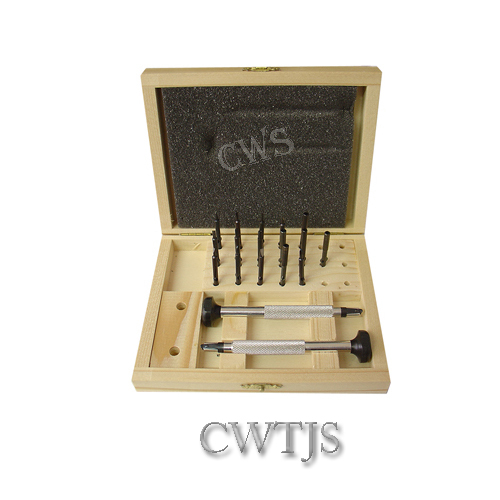 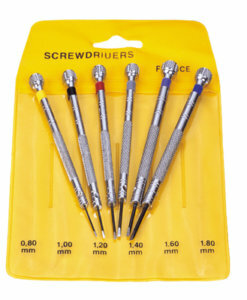 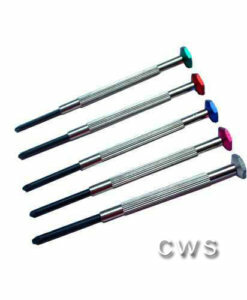 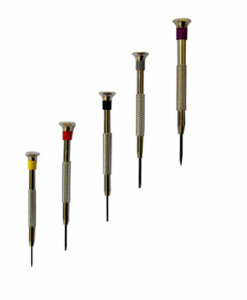 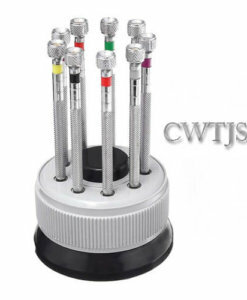 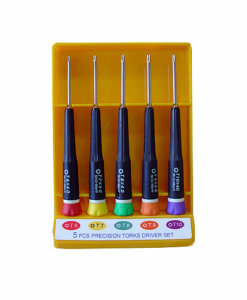 Set of high quality screwdrivers for opticians and jewellers. 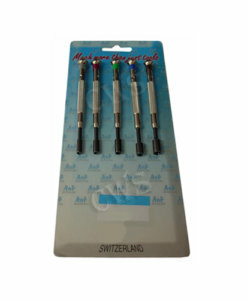 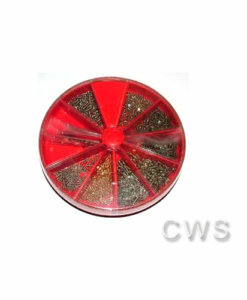 Includes two handles in aluminium with revolving heads in black plastic. 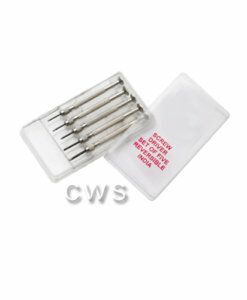 The blades are held by a quick release steel clip. 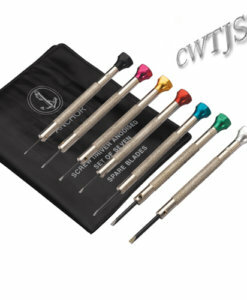 The set comprises a wide range of 15 different blades and keys.